He is a Hip Hop Lover a talented rapper and emcee. He started as an Artist but grew his craft by day.He is one successful Artist Manager from Bulawayo.Meet the man who takes his Love into a formidable business Unit. 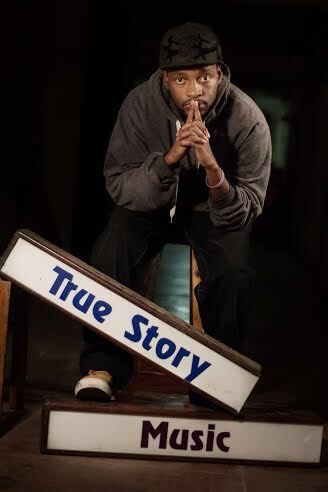 Naboth Rizzla is an artist, rapper, emcee, heavily involved in Hip hop music. In a nutshell I am a lover of hip hop. I`m involved in a lot of things, I started off as an artist, then I discover that they were so many things I needed to embrace and learn if ever I was to have a lucrative music career. So I started managing artists .I managed M.A.C, I managed Maestro, from then I had to take up other things like writing, I’m a writer, I contribute to a couple of online publications in the USA, UK, S.A and here in Zimbabwe. I am also an entrepreneur because I am also taking my love for hip hop into business, I have a clothing line called the Grapevine which I co-own with a good friend of mine called Lwazi Mpoko (Dakompozitioner) who is based in Cape Town. I am also venturing into T.V, we got our rap battles, D.G.V T.V.My writing has expanded to the Grapevine website, which is of line but will be back and I’m also on radio since July 2015 for a U.K based online radio called Power Ace Radio. It gives me another way of expressing myself in this whole hip hop culture. I’m looking forward to doing more hip hop related business. Rizla and hip-hop when did it all start? Hip hop and me started when I was in grade six, what happened is, my uncle had a video camera, so on some days we all had to perform something in front of the camera, so one day I rapped the Fugees song “Ghetto Super Star” on camera, and for the first time my life I didn`t stutter. I grew up as a person who used to stutter a lot, when I started reciting raps everything changed more confidence grew in me. for the first time my life I didn`t stutter. I grew up as a person who used to stutter a lot, when I started reciting raps everything changed more confidence grew in me. When I went to plumtree high school a friend called Mduduzi Kwalima aka “Lyrical insane“,that’s when we started recording and experimenting with sound, we would mess around with Fruity loops and make our own sound. For hip hop took away a lot of negative energy, instead of being caught up in drugs and alcohol, you would find me with stacks of cassettes, cds and hip hop magazines. I also used to read a lot, my mother being an English teacher meant my writing skills were on point, so I took my skills to writing some raps at the age of 16. 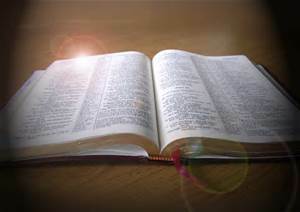 “The only two things in my life that I cannot live without are the Holy Bible and the Dictionary”. What inspired you to start the Grapevine Clothing Line? Okay yah my first name is Naboth, Naboth from the bible owned a grapevine, ultimately that’s where the name came from. 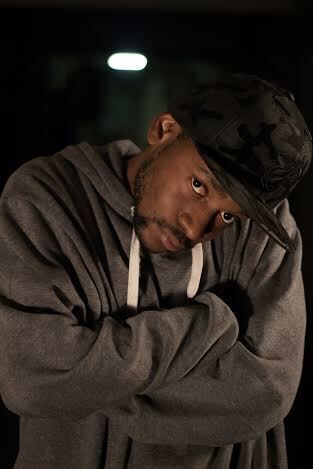 I started the grapevine because I wanted to influence people with my style as a hip-hop artist. I figured if ever I was going to make money, it was not going to come directly from my music but from other products like the clothing line. The Grapevine is an urban culture trend/clothing line, it all about self-representation and self-expression. How did you manage to get the Hype Magazine deal as a writer? It was all through a friend of mine who was my senior at Plumtree High School; He was part of the a hip-hop crew based in South Africa called Cold Product during the 50cent-G.unit tour of South Africa a few years ago. He wanted me to link him up with some media people this side to promote Cold Product; I became the ultimate P.R person for Cold Product this side. 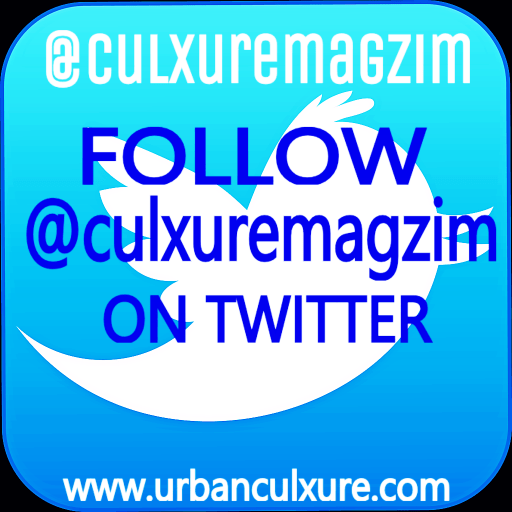 Hype Magazine was looking for someone to tell the Zimbabwean Hip-Hop Story, he was connected with the hype editorial, so he asked me if I could tell the story. Before you know it I was writing for Hype Magazine, one of the biggest hip-hop magazines in Southern Africa, I remember I got my first real pay cheque from the deal,I bought my mother some groceries; from that day my mom approved I could live off my love of hip-hop. I wouldn’t be doing what I do if it wasn’t for technology. I practically cannot live without the internet, my work is online. I believe in technology and apps, it has compressed the whole world. You and broadcasting tell us about it? I had a single that I was putting out and I was promoting called “paperchase” on my media grind. I linked up with Golden Tux from Power Ace Radio; he was interviewing me on skype. The interview was supposed to be 30mins it ended up being an hour because I kept the world calling on the show. I was talking a lot about Zim/Africa hip- hop as a result the listeners were glued to the show. He was like I speak so well he also heard a show I was producing with Black Bird and Dakompozitioner.Eventually he convinced to come up with a show for the station and here I am broadcasting for Power Ace Radio. What is your favourite hip-hop song of all time? That’s hard; it depends with mood that I am feeling or the grind that I am trying to get on. 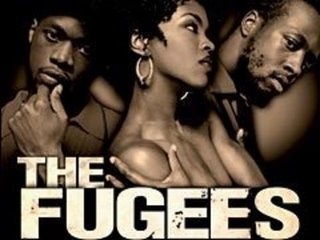 I have always loved “Ghetto Super Star” by the Fugees. How has information technology influenced your work? I love reading, google is my biggest library, and you can ask a question and get an instant answer. All my business are online based, I have sold t-shirts and our snap back online; through money transfer services online. Technology is blessing, shout out to everyone coming up with new innovative ways of improving the way we do things. Who is your pillar of strength? Everyone plays a different role in my life. It all boils down to me.I want to do what I did yesterday. To make a difference. Tell us about the hip –hop award you won? The recognition is always great. People notice, for those who have been around me know exactly how I have fought to keep this hip-hop grind alive. They is some light at the end of the tunnel. I got so many comments from people, it felt more like I other people won the award and I just presented it to them. Some many people contributed to it.I received it on their behalf because if it wasn’t for the artists and the whole movement it wasn’t going to possible. What do you love most about you do? I love the fact that, it’s the one thing that makes me smile and keeps me happy. Whether I get paid or I don`t get paid, just the process of actually doing the interview, talking to someone about hip-hop is priceless to me.The creative processes involved in this art form are out of this world. Interacting with various people it’s amazing, I love what I do. I love the endless opportunities and new challenges associated with what I do. 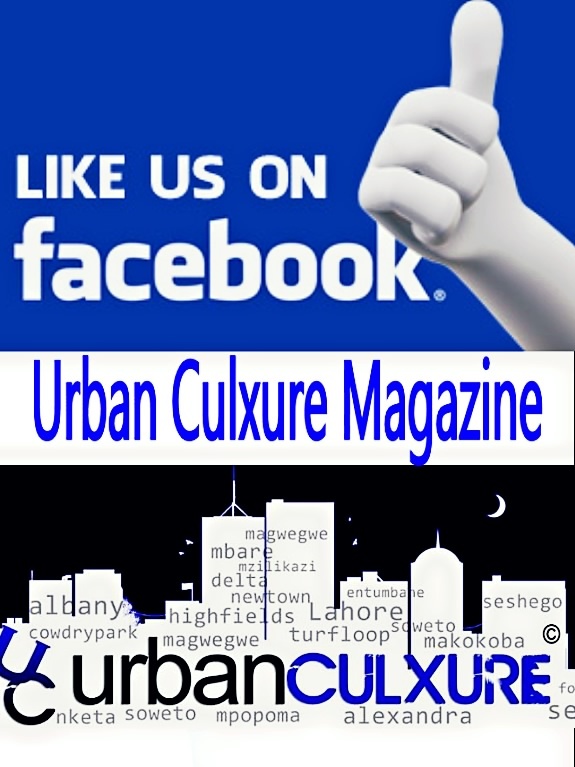 What do you think of the current state of hip-hop in Zimbabwe? We made this hip-hop and we should be proud of what we have done. We have come to a point where people can notice some hip-hop movers and shakers in the streets and appreciate what we have pulled off with our own resources; with little or no monetary support at all.In terms of the business world in Zimbabwe supporting hip hop, definitely the time will come. It’s huge now, for instance I know Cal_ViN who has been pushing for years and for him to be played on all most all the radio stations in the country; speaking a language that is not widely represented it’s something I am really proud of. I am really proud of the state of hip-hop. They will always be pitfalls and criticism. It’s a culture and that’s what comes with a culture. 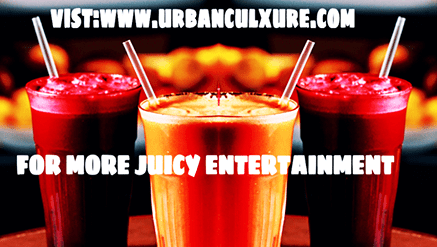 It’s up to us as the stakeholders in hip-hop to preserve the cultureand to keep the fire burning. We need more players in the game.The cake is huge, we need bloggers in Binga, Chipinge,tsholotsho,Mutorashanga,Kariba. I want to know how rappers in those areas relate to their environment. They more to hip-hop than just pushing the same music and the same faces. Let’s go back to 2014,how did your track paper chase do? I think for me“paper chase” out did itself. I had to hold back everything because it opened doors to my broadcasting venture. 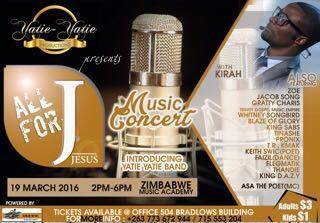 It did manage to find itself on blogs and online radio station’s outside Zimbabwe. What next for Naboth Rizla? I am coming full circle this year. I am hustler an entrepreneur who happens to rap. Expect a whole bunch of products. Expect Naboth Rizla the brand. The Grapevine battles will be back and blazing too because we are shooting for a t.v show this time around. The website will be back online soon incorporating some businesses which I have been building. Last remarks to anyone looking to pursue something? Whatever you do it’s about getting results and don`t do excuses. Whenever they is a problem provide the solution. Do something different and stand out. “The grind never sleeps” if you sleep you lose.